1 Blemished Available: $243.00 This item is available as a Blem/Refurb. These are items that cannot be sold as "New" merchandise and are limited to stock on hand. See the product details for a description of the product's condition. I bought this helmet about a year ago right after getting my first bike. I bought it through RevZilla after doing some research. Few key points. - I have a large cranium and this helmet does great forming to it, but I also have detached earlobes and big ears so taking the helmet off is sometimes a pain. - The noise level is horrendous. I will sometimes wear ear plugs just to keep things a bit quieter. I'm not sure if it's a flaw in the helmet or just that I've got it on a certain way, but it's loud. - After my first little run in kissing the ground the right side panel where the visor clips in is pushed out slightly. Doesn't inhibit anything and is only visible upon closer inspection. - I feel safe wearing it. Love the comments I get and the looks it gets. - Got the dark purple face shield for it which is great for sunny conditions and I just wear UV clear glasses with the visor up at night. - On a hot day, opening all the vents you can seriously tell a difference when riding with them closed. 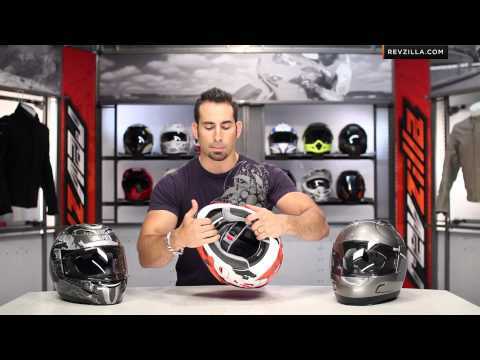 - I would strongly recommend this helmet to a friend or someone interested. My wife was looking at helmets and of coarse the peacock pattern and color on this helmet caught her eye. Also the good reviews helped her decide as well. She wanted it and I ordered it. She loves it and she gets a lot of compliments. It has a lot of vents! My wife measured for a medium so we ordered medium however it is a little small. At first it was hard to put on or take off. After my wife had worn it for a few days it is got easier and easier each time as it breaks in. But The helmet is more beautiful in person! This helmet is amazing. My wife absolutely loves it. Looks impeccable in person! This is probably our 5th Icon helmet over the years. We LOVE Icon! Bought for Girlfriend and she loves it! Pinky purplish blue peacock feathers. good fit. She says it's a bit louder than her older arai. Good helmet. Girlfriend struggled to find one that properly. If you're thinking of buying this helmet, you won't regret it. It looks amazing (and gets plenty of compliments), fits well once it's worn in and has great ventilation and vision while being waterproof and decently light. I've used this at night in an absolute downpour and in traffic in blistering heat and it's been good for both situations and everything in between. The ventilation is great but obviously requires you to be moving a bit for it to be useful. Besides that, it has tons of visibility. 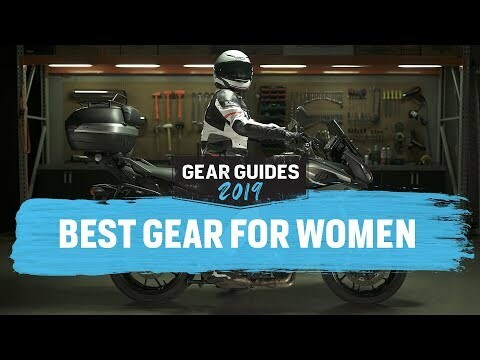 I will say that it is a little loud, especially when you turn your head at speed but I wear ear protection when I'm riding on the highway so it's not a problem for me. It might seem too tight at first but I was able to break it in by wearing it around the house a little (no more than 45-60 minutes total) over the course of a few days and it felt much better and fits comfortably now. It can still be a little tough to get one. You might consider sizing up! I get a lot of complements on the helmet, the picture doesn't do it justice. I do however with there were a few more air vents. Other than that, I love it. It's a visually nice helmet, but it's so small and so heavy. I like the colors, and brand. 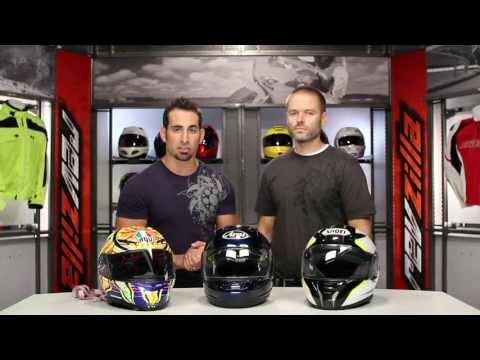 Very nice helmet for the money! Gets lots of compliments especially since it matches my wife's hair. Is it snell approved ? BEST ANSWER: No. It is DOT, ECE, and World Standard rated.